Listen to the timeless disco and house records that made The Loft so special. 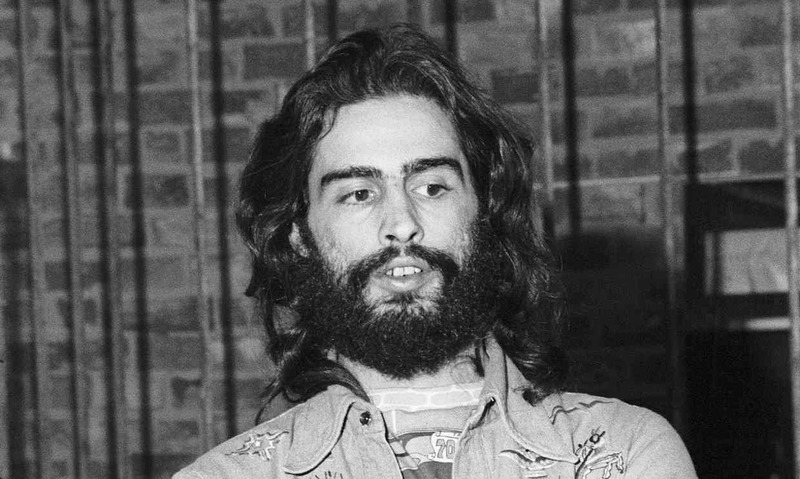 Yesterday, the world lost David Mancuso, a figure who back in 1970 singlehandedly changed club and dance music culture forever via his party, The Loft. Over the years it became synonymous with solidarity, tolerance, exceptional music and, in his own words, “social progress.” To celebrate David’s remarkable life and incomparable impact on dance music, we dug up this “The Loft 100” playlist, taken from Bill Brewster’s Last Night A DJ Saved My Life: The History Of The Disc Jockey. Listen to it below. Read more: This is how cool New York’s club scene was in the 1980s.